SKU: GTC. Categories: GRP Planters, Geo Tall Circles. 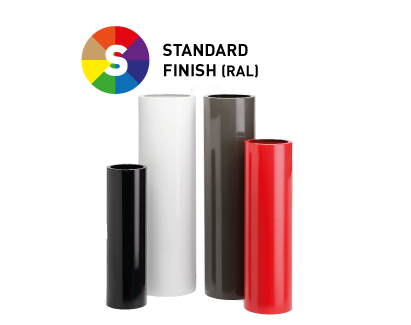 Tag: Standard Finish (RAL).